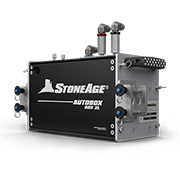 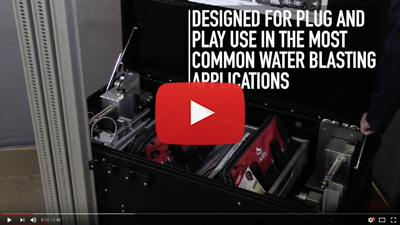 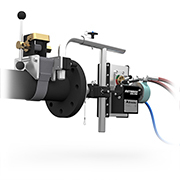 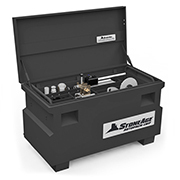 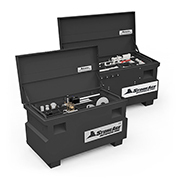 The AutoPack-LWP automated equipment kit packages all the components required for a range of automated applications including and pipe, tube bundle and fin fan exchanger tube cleaning, and surface preparation. The AutoPack-LWP packages all necessary components for positioning a tractor or shotgun tool for tube bundle or Fin Fan exchanger cleaning. 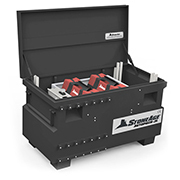 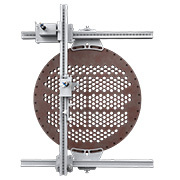 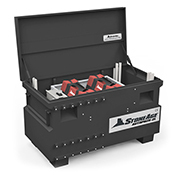 The Lightweight Positioner is a utility indexing system that can be paired with a variety of StoneAge automated systems for applications where controlled movement is required. 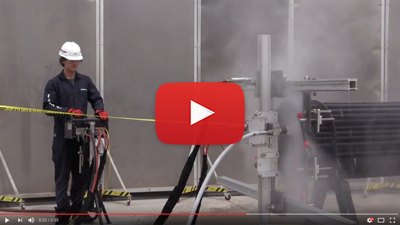 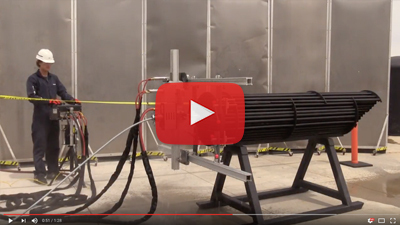 The system is a proven workhorse for controlled, efficient, and safe cleaning of heat exchanger tube IDs. 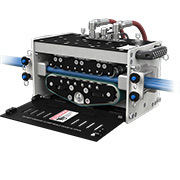 The LWP can also be paired with shotgun tools for tube sheet cleaning and surface preparation. 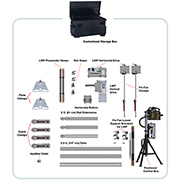 Optionally, the MasterPack-PRO includes both the AutoPack-LWP and AutoPack-PRO kits.